Numerous complaints have been heard and observed by myself. One would never know if a complaint has been filed with the city. ANTS are a major problem in at least two of the cities parks, Marna O’Brien and Windsong Park. The ant hills in Marna O’Brien are clearly visible throughout the park. 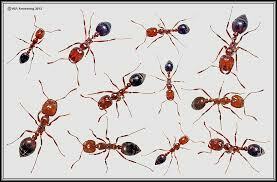 What flavor of ants do we have is best left to the experts, but these do have a hell of a sting. 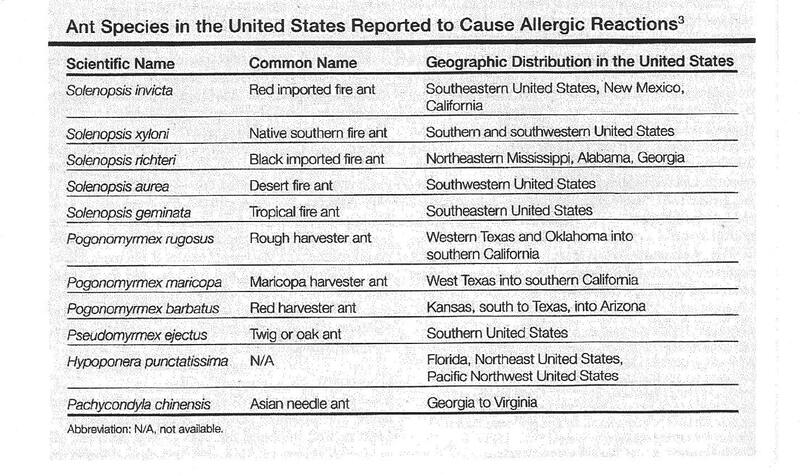 List of stinging ants in the U.S. 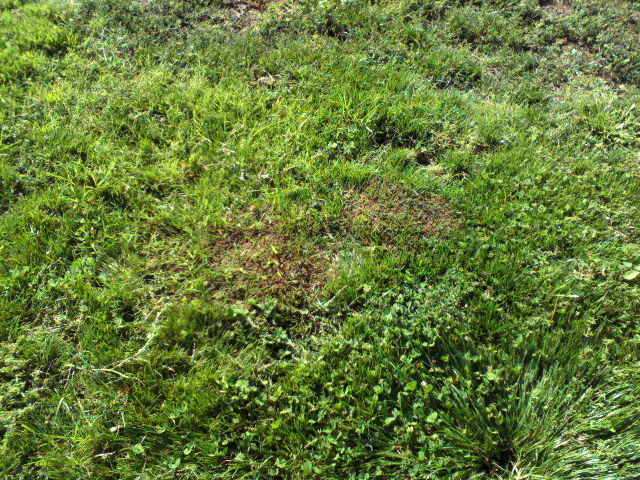 The ants that normally populate this area of the Southern United States are the native Southern Fire Ant. This is the usual suspect. 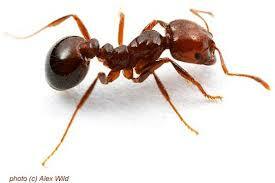 But in recent years a new more irritating species has arrived the Imported Red Fire Ant. Maybe one of the future “Movies in the Park” can be “The Ant Bully”. For those camping in the park this evening lets hope you avoid the ant hills. This entry was posted in Daily Ruminations, Parks and tagged Fire Ants, maintenance, Marna O'Brien, Windsong on August 9, 2014 by Kenny.